Has your wishlist grown since the release of the new 2017-2018 Annual Catalog? I know mine certainly has expanded considerably. Good news! Treat yourself to Bonus Days – for every $50 you spend between July 1-31 (before shipping and tax), you will receive a $5 Bonus Days Coupon to redeem toward your order between August 1-31. And, there is no limit to the number of Bonus Days coupons you can earn, so shop all month long. When your order reaches $150 or more, you earn Stampin’ Rewards, too! If your order is under $150, remember to use the special July Host Code (3N4YPEBM). 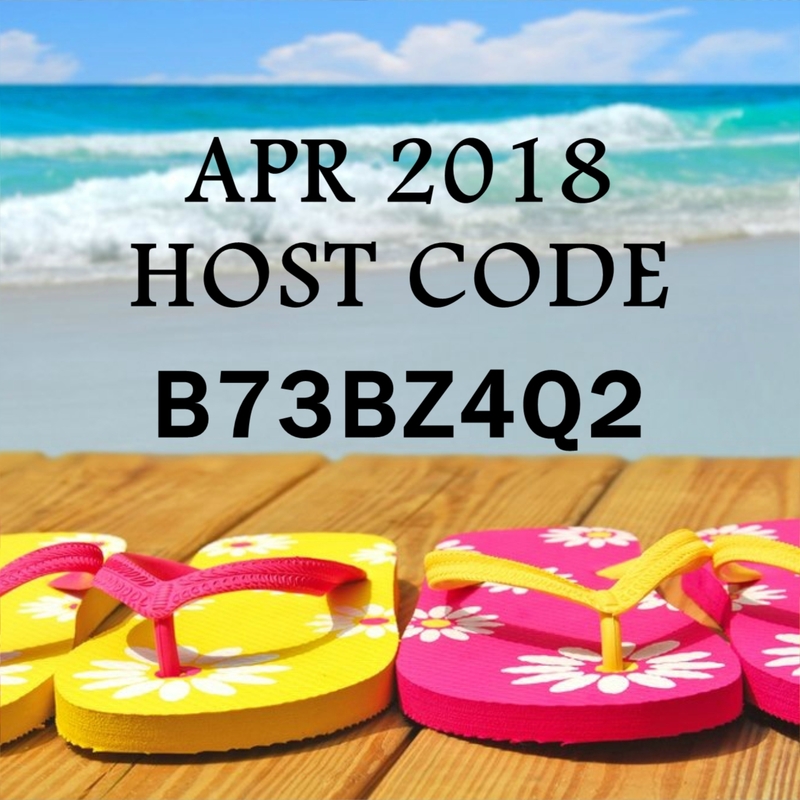 These codes are posted each month along the right side of my blog home page. Click here to begin shopping. Leave me a comment below and let me know what your favorite products are from the new 2017-2018 Annual Catalog. What product is at the top of your wish list right now? This entry was posted in Bonus Days, Promotions, Stampin' Up! and tagged Bonus Days, Stampin' Up!, Wish List. Bookmark the permalink.